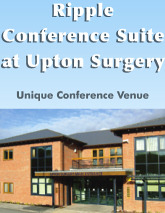 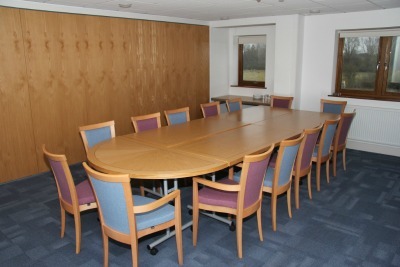 Upton Surgery has a unique conference facility that is now available for any training event. 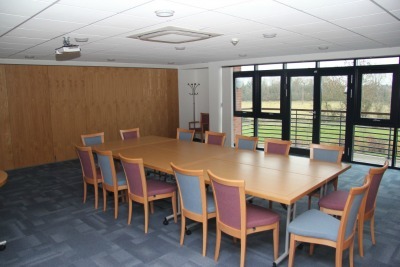 Large car parking facilities, disabled parking spaces and lift to the first floor if required. 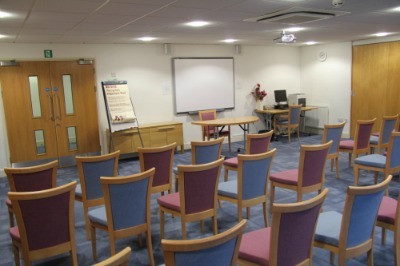 For bookings please contact 01684 595043.